Shopping for one household item is bad enough but when you’re tasked with filling an entire house, things can start to feel overwhelming. Luckily, we’ve scoured top registries and surveyed tons of brides to help you narrow down three essentials for each room of your new home. You’re welcome. Let’s be honest: most of us can’t get by without our morning caffeine fix. A nifty machine that’s tiny enough to fit on the counter next to a beautiful vase of flowers or a huge kitchen mixer, is a must. Plus, it’s swift enough to create a drink in minutes – just in time for you to gulp it down before you dash off to work! Who has time for slaving away in front of a mixing bowl when you could be cuddling under the covers with your sweetheart? Um, not us. 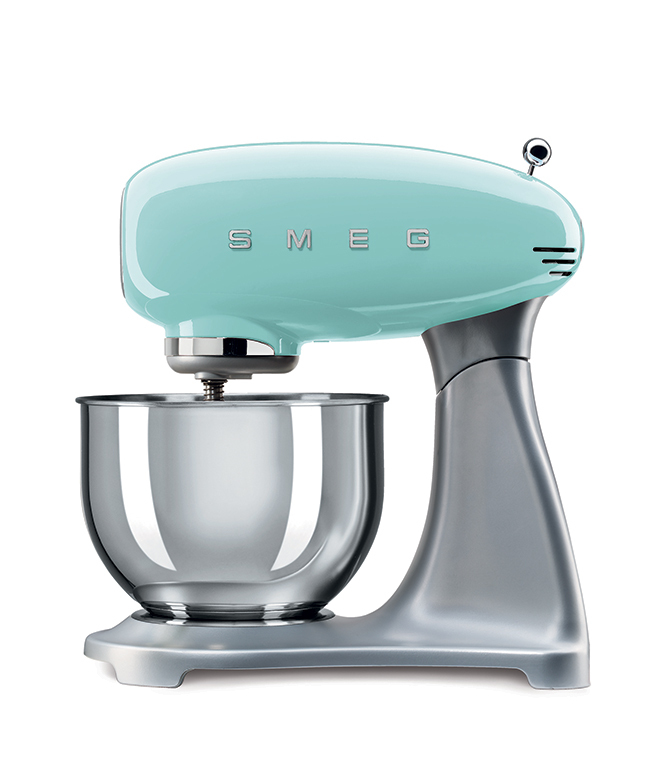 A handy mixer that can meld nearly anything from butter cookie concoctions to pizza dough is a necessity for the busy girl who also happens to like baking. It may not be the most romantic or good-looking item in your kitchen but a good-quality pan is an essential, no matter which way you want to spin it. With one of these in your cupboard, you’ll have the chance to spoil your partner with loads of tasty treats including scrambled eggs and pancakes served in bed. A large ornate clock may seem like a silly purchase since you’ve already got a watch and a smartphone. But you’ll thank us when your phone’s in the other room and you need to make sure you don’t miss the start of that Desperate Housewives marathon. 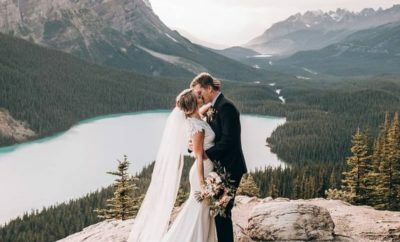 Even if you’ve ordered a custom coffee table book from your wedding photographer, displaying your most precious and happiest moments in frames scattered around the room, is sure to give you a pick-me-up each time you pass by them. 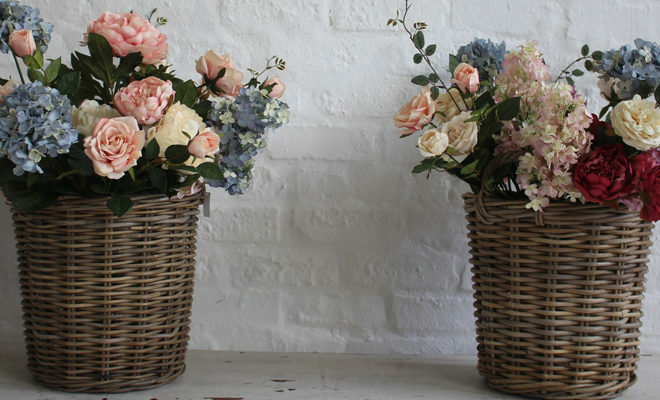 Fresh flowers may smell divine but are also more time consuming and laborious to maintain, what with regular watering and sufficient sunlight exposure. Plus, buying them regularly comes with a hefty price tag. With false flowers, you can delight in their beauty without the fuss. The days of takeout every night are over. Once your new home is set up, you’ll want to dine and entertain guests in the comfort of your own home. Ensure you have one everyday set and one special set of plates for when you have company over. What’s the point of having swanky dinner plates if you don’t have the cutlery to match? 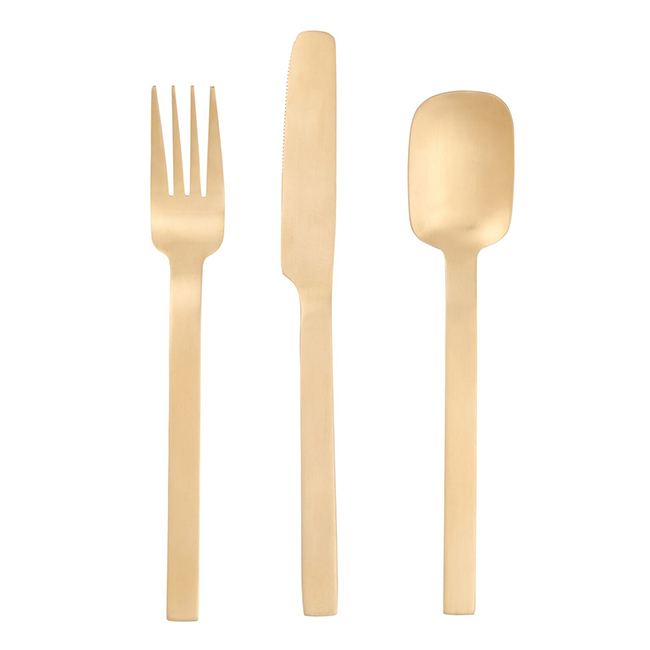 Metallic cutlery, especially those in warm tones such as rose-gold, are all the rage and will unquestionably inject a hearty dose of shine to your dinner table. 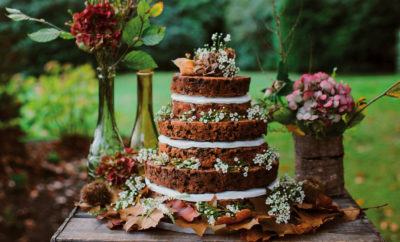 This may seem like a useless purchase at first but once you start celebrating anniversaries and birthdays, the cake will come out – and you can present it in the most chic way possible. Most homeowners opt to have blinds but curtains add a warm, comforting look to your space. Spare yourself the hours of inserting plastic hooks to the tops of your curtains by opting for a clever rail and curtains with loops. Old school? No way! 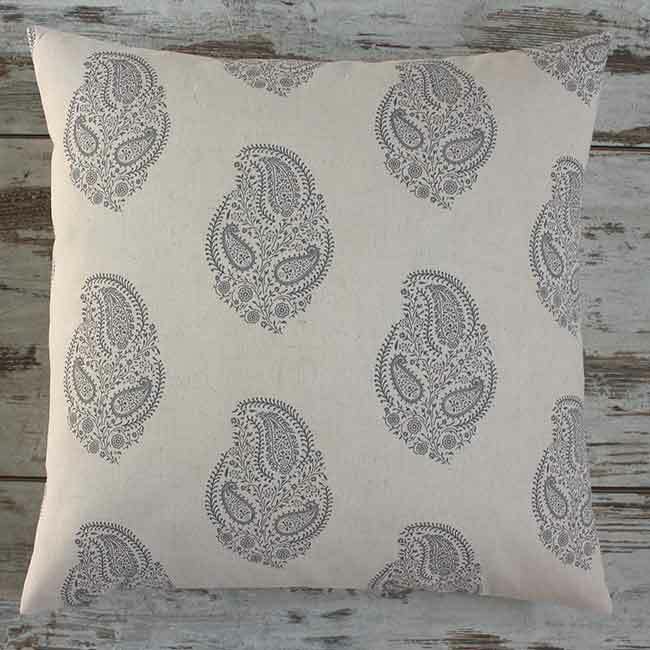 Scatter cushions add a lived-in feel to any bedroom and don’t need to be relegated to the bed. 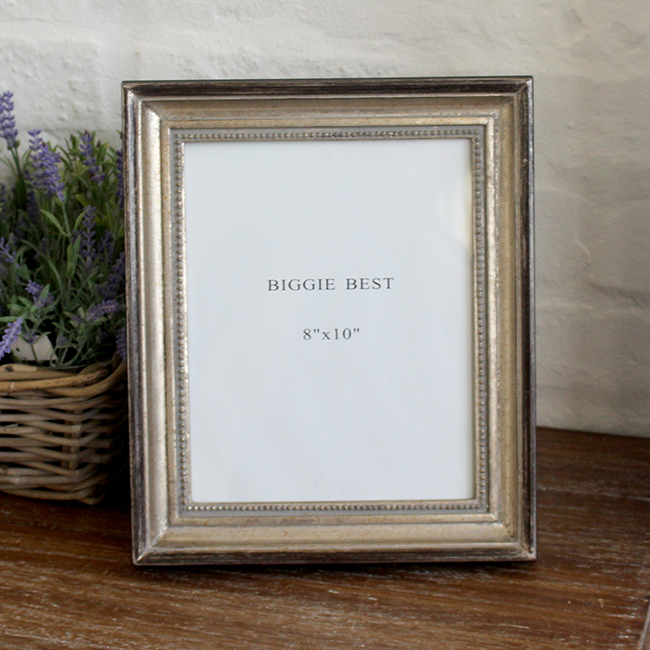 Pop them on your chaise longue or a free-standing chair in the bedroom for a modern touch. A mirror to admire the fruit of your grooming efforts is without a doubt a key component to your pamper station. Invest in one full-length mirror to admire a completed look as well as a vanity to perfect your beauty touch-ups. Stepping out of the shower each day will be a luxurious experience when you have plush, fluffy towels to form a cocoon around your body. Choose towels that complement your bathroom colour palette and you’ll find that they not only serve as a practical item but an aesthetically pleasing one too. Forget plastic hampers that become easily discoloured and can end up looking rather tatty after a couple of uses. 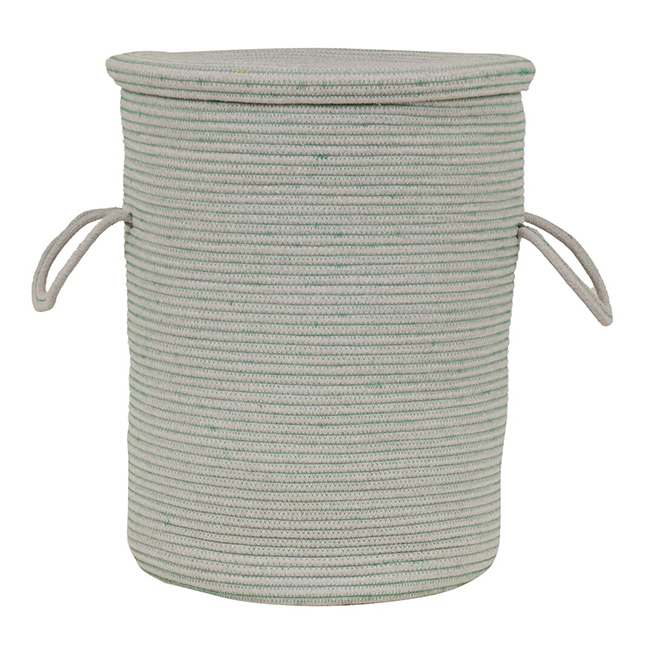 A woven laundry basket, preferably with a lid, is stylish and practical. Wet feet and tiles are not a good combination, and can easily lead to accidental injuries. Bath mats, although easily overlooked, are vital for preventing them. Those made from rubber or thick towelling fabric allows for better grip to maximise your safety in the bathroom.